In the automotive world there have been some questionable designs when it comes to vehicle exteriors- But once you look beyond the “ugly duckling” shell, you’ll see the absolute beauty inside that will make you reconsider. It may resemble the metal lunch box you used to carry in elementary school. But this little SUV packs a punch. The Soul has a solid build accompanied by many features- all at an affordable price. 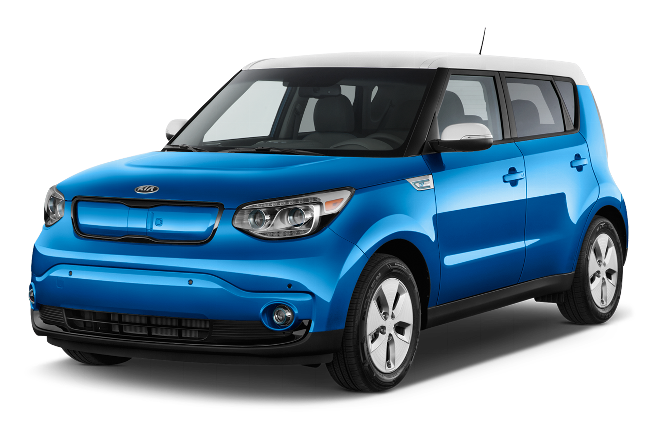 The Kia soul is a fantastic city car – it’s little and has great handling and it’s got an energetic 164 HP engine. The 31 MPG highway also ensures that you don’t have to fill up too often. Inside, the Soul is modern and funky. There is plenty of room for all 5 passengers so they remain comfortable your entire journey. As far as advanced car technology goes, the Soul is at the top of its game. Clever infotainment system includes AI capabilities, a 4.3″ LCD display with a clean interface, and numerous options for music. Best Part? We carry these bad boys for under $16,000. Check them out at our MA Kia location or our NH Kia Location.